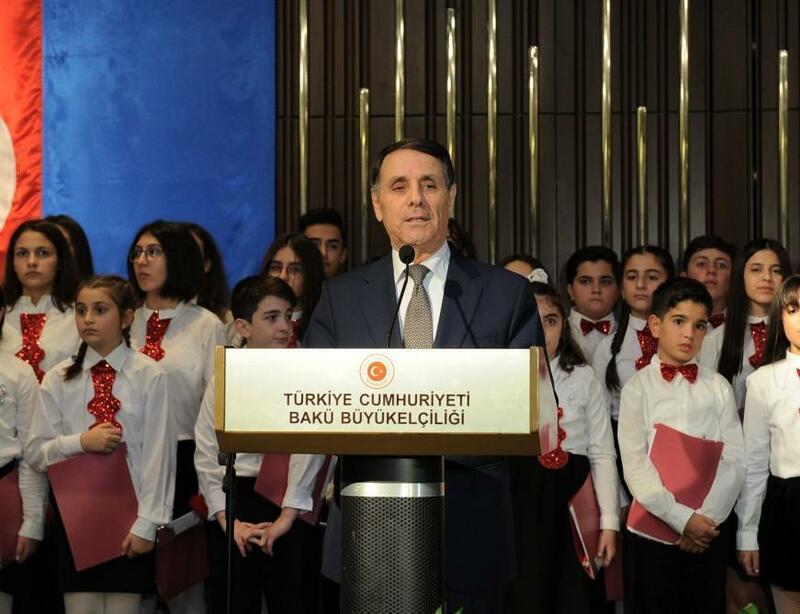 Azerbaijani-Turkish relations are based on the will of two peoples, which are linked by national-spiritual and cultural values, the Prime Minister of Azerbaijan Novruz Mammadov said at an event on the occasion of the 95th anniversary of the Republic of Turkey. Novruz Mammadov said that, presently, it is difficult to find two countries so close to each other. The prime minister also noted that Turkey was the first state to recognize Azerbaijan after the restoration of its independence in 1991. Novruz Mammadov stressed that Turkey has been by the side of the Azerbaijani people in the settlement of the Nagorno-Karabakh conflict, which is the most painful problem of the country, and it demonstrates great friendship, fraternity and solidarity. The prime minister noted that, presently, the cooperation between Azerbaijan and Turkey is at a high level in all spheres. "Personal contacts and mutual visits of heads of state are of particular importance in our relations. I am confident that the time-tested friendly and fraternal relations between Azerbaijan and Turkey will play an important role in achieving the strategic goals of both countries," Novruz Mammadov added.